Thanks for visiting ShoreAcres Care Center, located in St. Petersburg, FL. 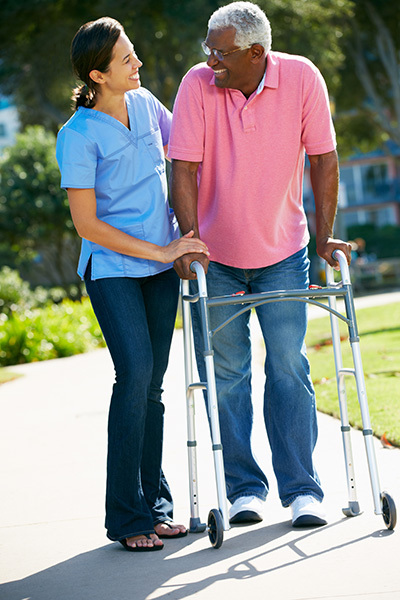 Our professional staff is trained in a wide range of specialties contributing to ShoreAcres Care Center’s ability to produce measurable progress with all residents. If you, or a family member, have any questions, please don’t hesitate to contact us.